The Chojagahara Archaeological Site was the site of a number of massive settlements over 5,000 to 3,500 years ago. The people who lived in these settlements collected jade from the nearby rivers and coast. Recognizing its durability and beauty, they used it in the crafting of tools and jewelry, eventually devloping into the first example of jadeworking known in the world. 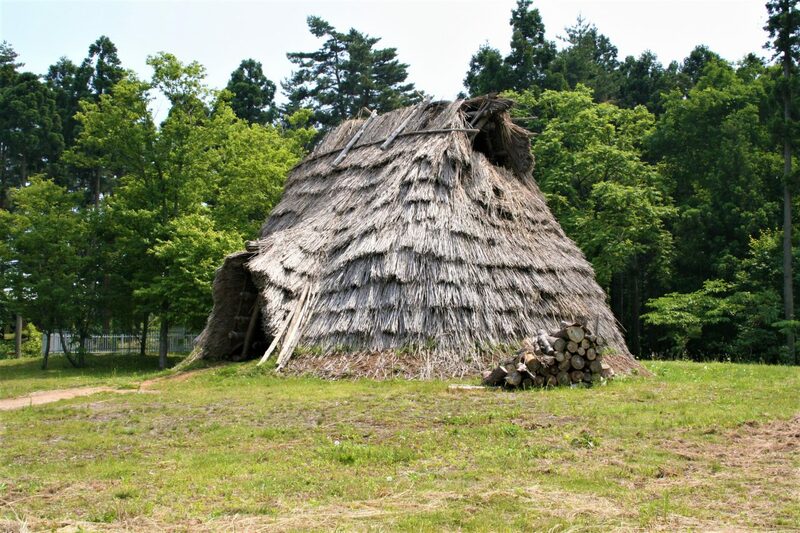 Today, the Chojagahara Archaeological Site is recognized as one of the largest neolithic sites in Japan’s Hokuriku Region and is registered as a National Historic Site of Japan. 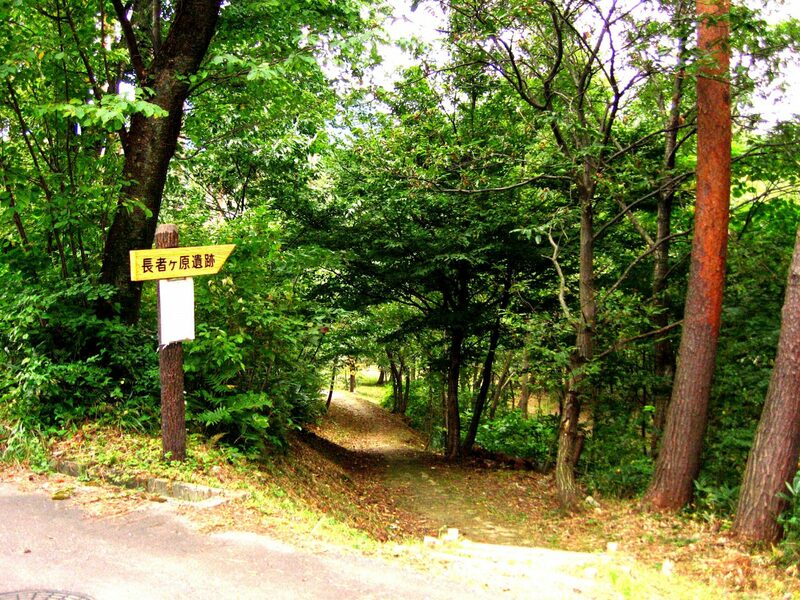 The Chojagahara Archaeological Site is massive and it is estimated that not even 10% has been unearthed. A few of the dwellings have been rebuilt as they might have appeared millennia ago.